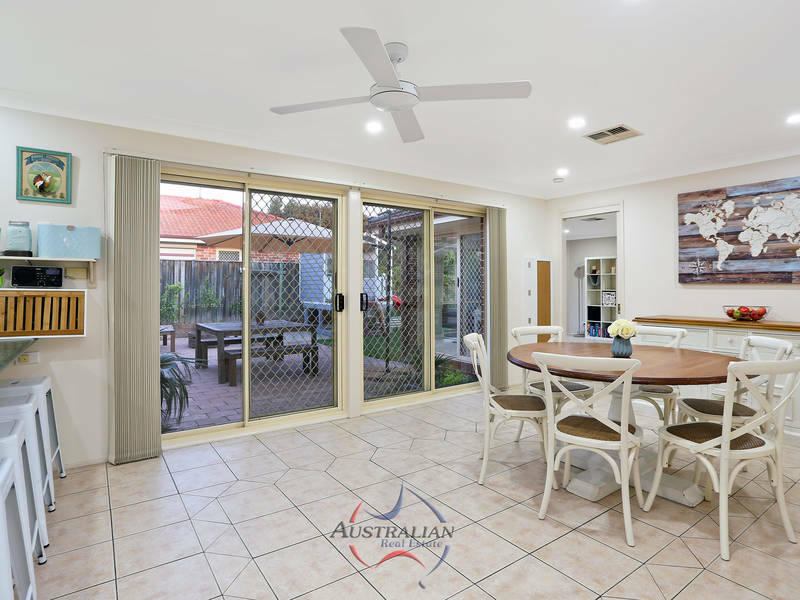 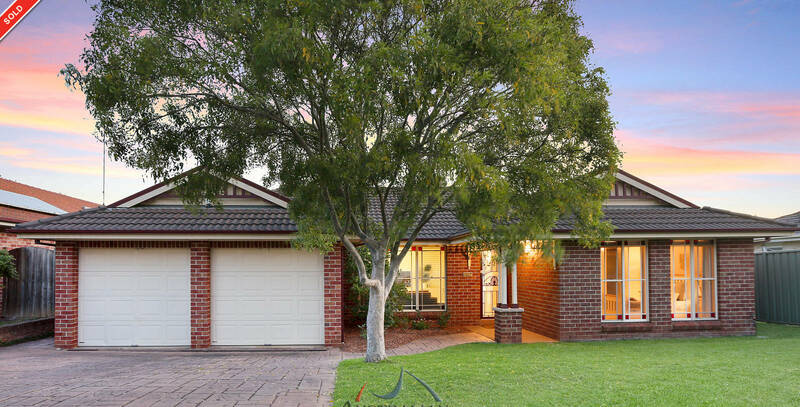 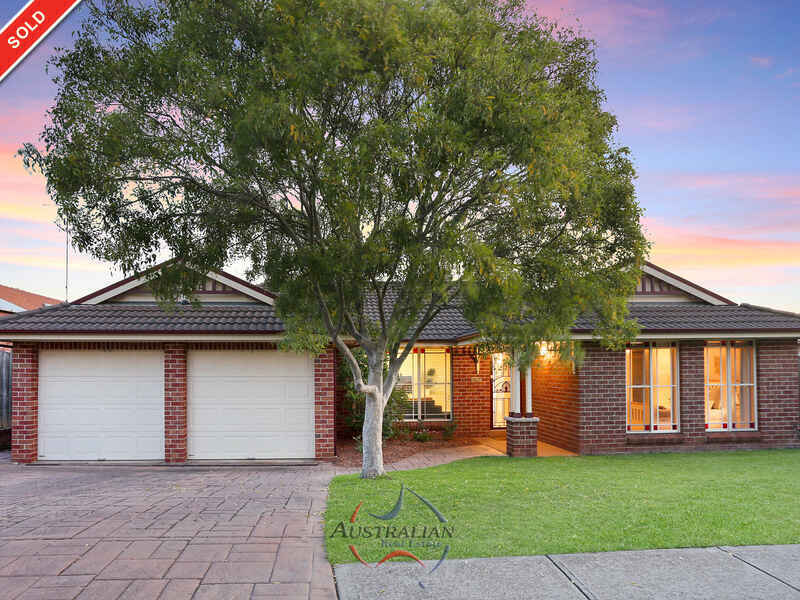 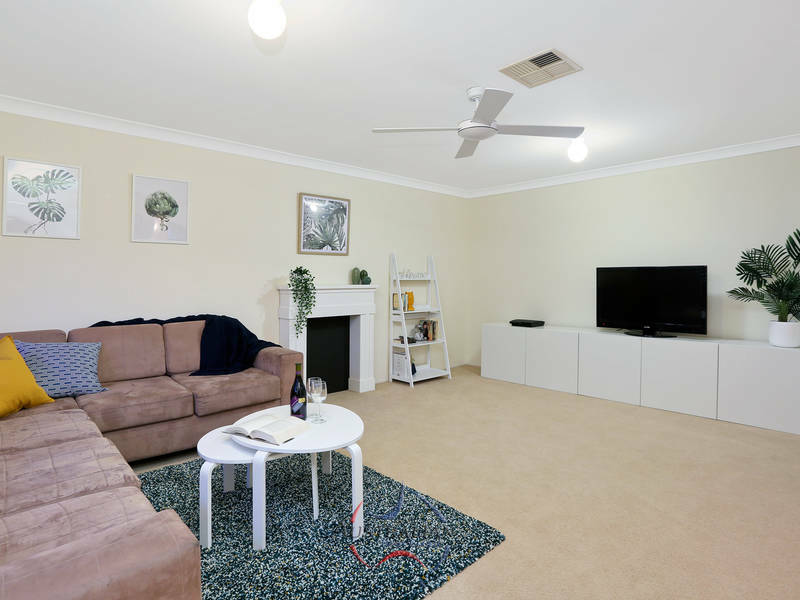 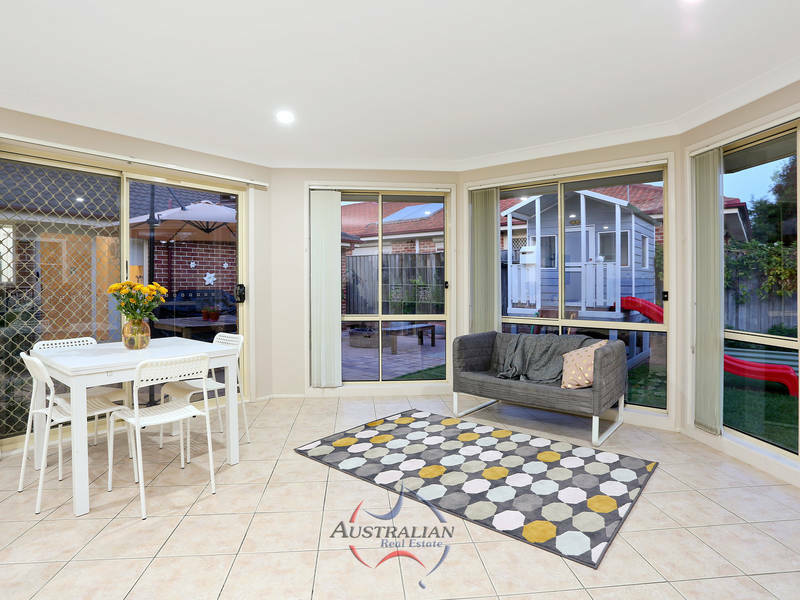 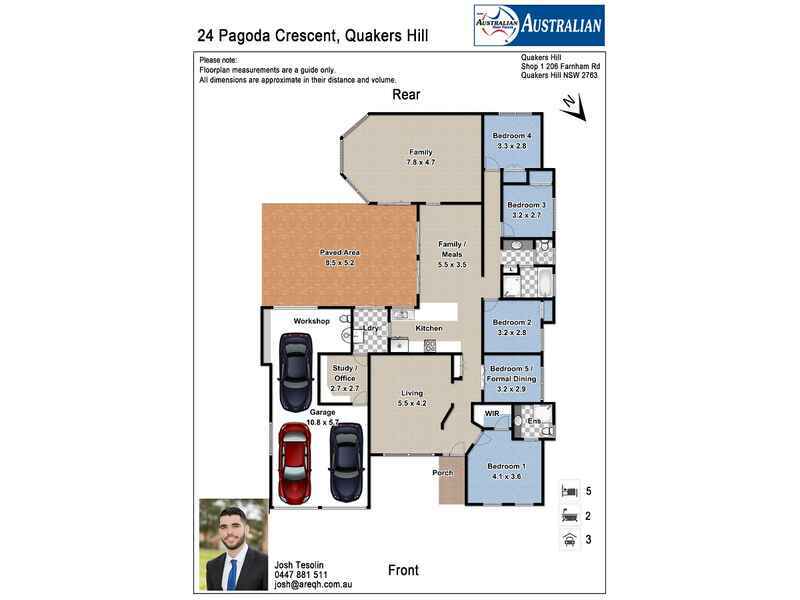 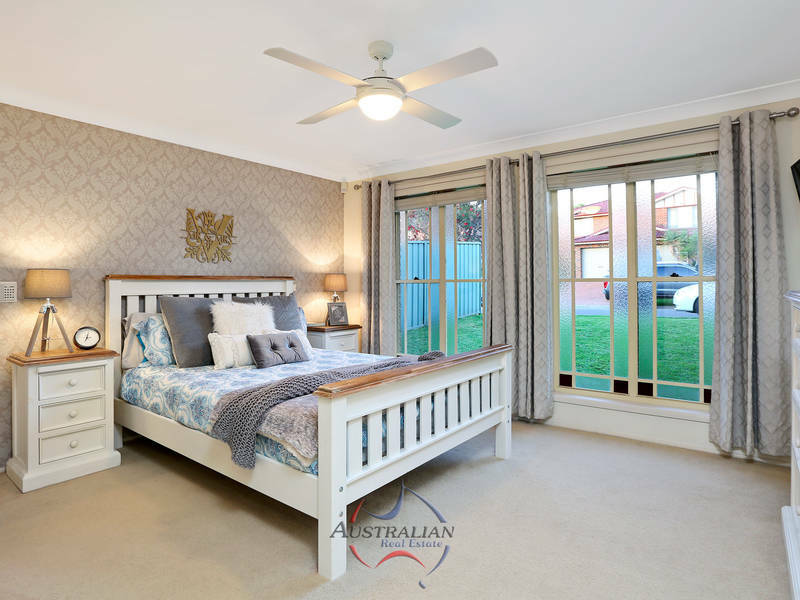 Josh Tesolin and the team at Australian Real Estate are proud to present this perfect, single level, family home to the market. 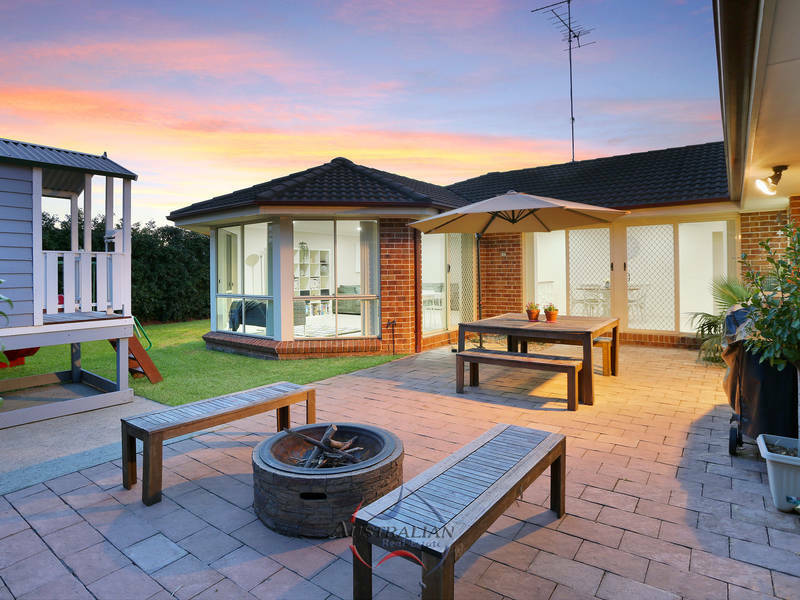 The scale of this gorgeous property is sure to accommodate the entire family, guests and pets. 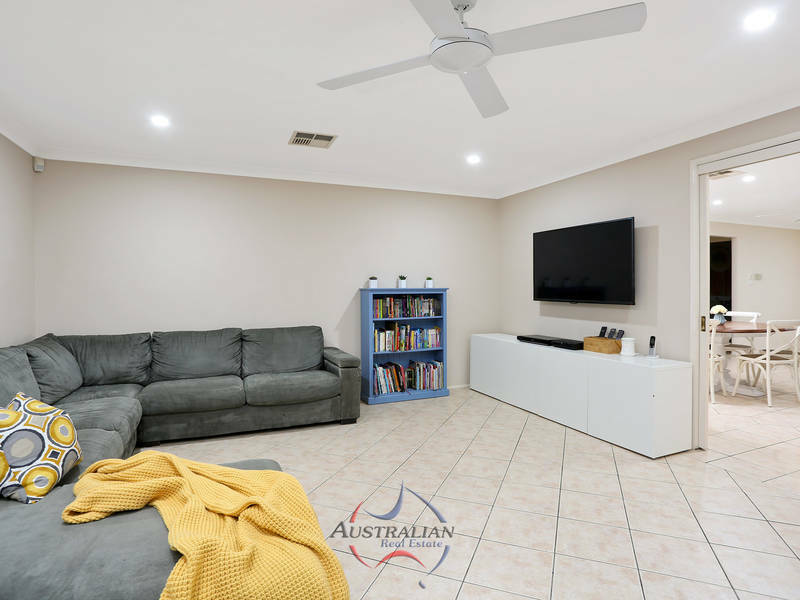 With 5 big bedrooms and enough living space for everyone to either convene together for games night, or separate living areas to host the adults in one and children to enjoy their own space in the other, this is sure to tick some a lot of those boxes. 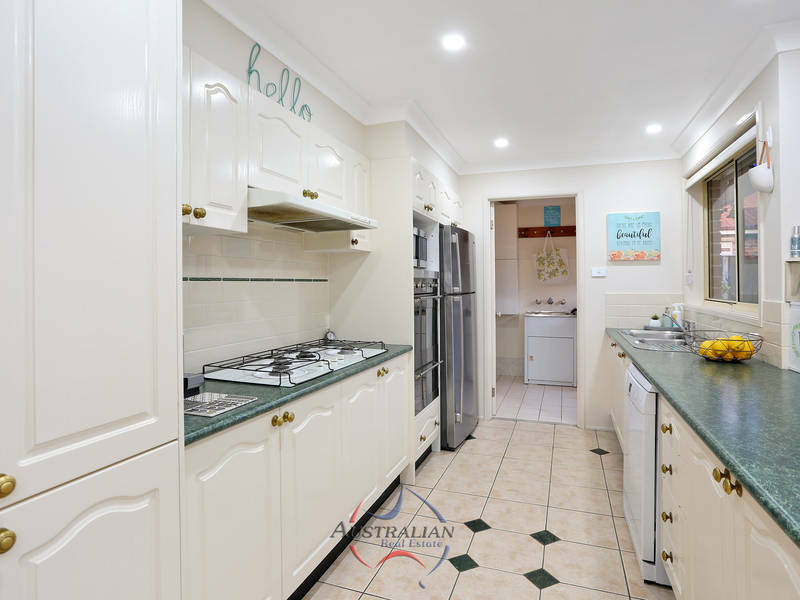 All of this and so much more to meet the eye, located in the sought after Barnier Public and Mary Immaculate catchment, close to local shops, amenities and public transport it doesn’t get better than this. 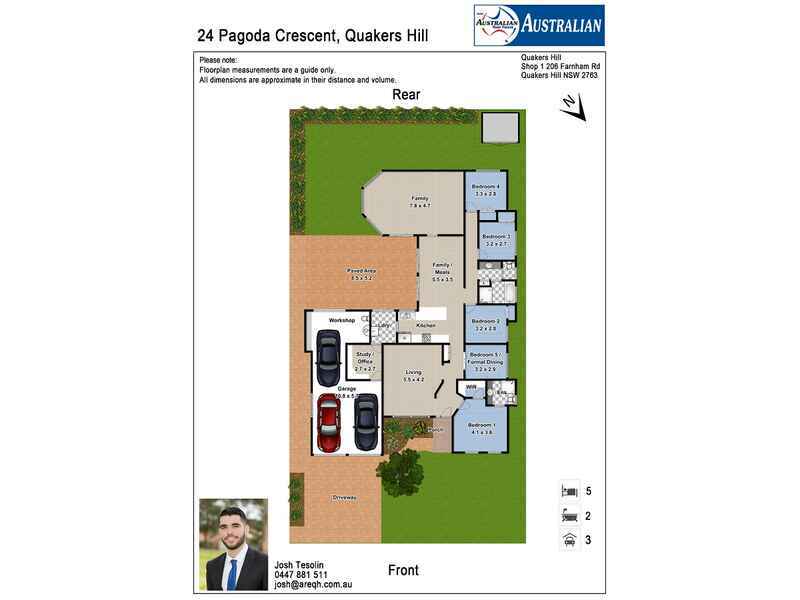 Sure to fly off the shelves be sure to contact Australian Real Estates Sales Manager Josh Tesolin on 0447 881 511- Available 7 Days.